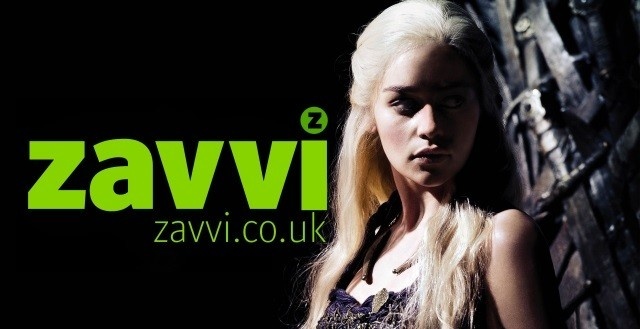 Forces Discount Offers have teamed up with another big High Street Brand – ZAVVI. 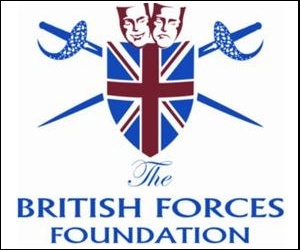 They are offering Army, Navy and Airforce Personnel some great discount codes. These offers are also open up to families and friends! 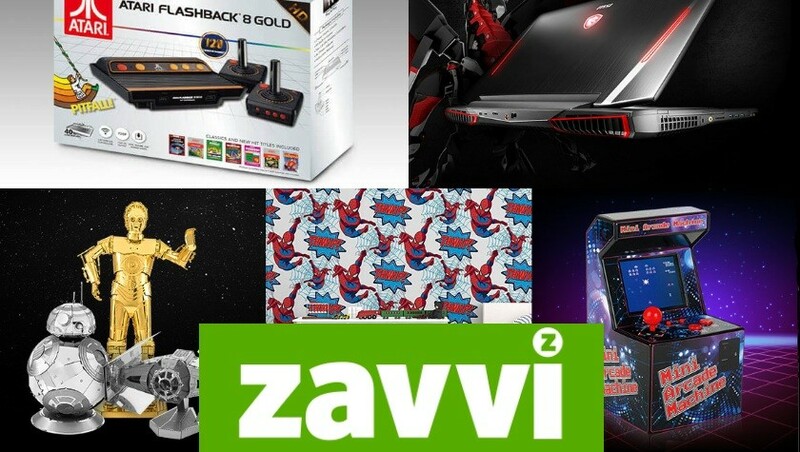 They have loads of great offers on right now, so make sure you use our discount code to save you money! If you’re looking to save money on quality geek items then this is the online store for you! 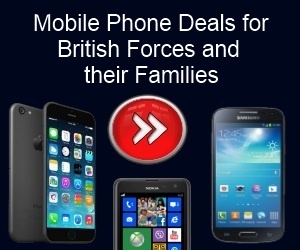 Plus with these big savings for Military Families you can make get some great bargains.